Rep. Bob Godfrey applauded the House of Representatives Wednesday for passing a bill he co-sponsored to reduce domestic violence against women and children. “This bill closes a loophole that we needed to close mostly to protect women from abuse from their spouses, boyfriends or other people in their households,” said Godfrey, deputy House speaker and a member of the legislature’s Judiciary Committee. 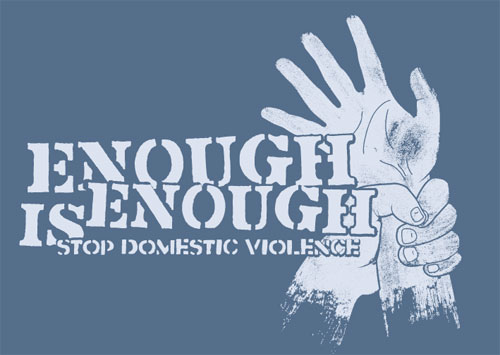 The goal of the legislation, HB 5054, An Act Protecting Victims Of Domestic Violence, is to protect victims of domestic violence by prohibiting possession of firearms by anyone who becomes subject to a temporary restraining order upon notice of being served. The bill now goes to the Senate. Godfrey said that victims of domestic abuse are highly vulnerable to further abuse, and this legislation protects them by temporarily removing firearms from their abusers. “I have been a proponent of gun responsibility my entire career here in the General Assembly, and this is an important next step in ensuring that people in the state of Connecticut are safe in their own homes,” he said. The days following service of a temporary restraining order and the days leading up to the first court appearance are the most dangerous for a victim of domestic violence, and the goal of this legislation is to protect victims during that time period, he said. “As someone who has lived through a lot of changes in our state, dealing with gun responsibility and a proponent every step of the way, I really applaud the work of the people who spent a lot of their time and efforts in persuading my colleagues to vote for this important bill,” Godfrey said. At least twenty other states, including Massachusetts, have passed similar bills authorizing or requiring the surrender of firearms at the ex parte stage, he said. Nationally, domestic assaults involving firearms are 12 times more likely to result in fatal violence than those involving other weapons or bodily harm. Women in abusive relationships are 5 times more likely to be killed if their abuser has access to a firearm.